The Observer Corps initially came into being following a proposal in 1914 to the German Kaiser by Rear-Admiral Behncke, Deputy of the German Naval Staff, to use airships to bomb London. 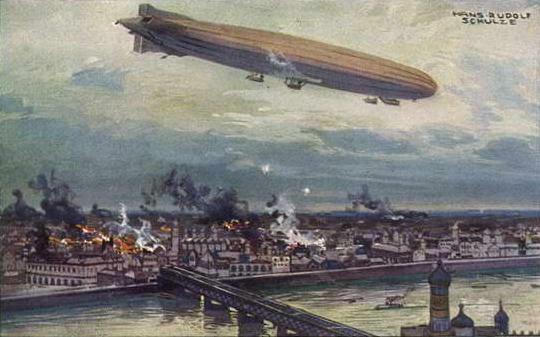 This caused great alarm in Great Britain and steps were made to counter this threat by tasking Police Constables with the additional role of reporting to the Admiralty (which was responsible for the first line defence of the UK at this time) any airships or planes seen or heard within 60 miles of the Capital. The following year the Kaiser authorised a German Strategic Bombing campaign against Great Britain using airships and planes. It was decided at this time to extend the 60 mile cordon around London out into East Anglia, Oxford, Hampshire and the Isle of Wight to give greater warning times. The reports received from the Police were first sent to the War Office who filtered them out to the Admiralty, Scotland Yard and the Railways as necessary. Observers were also stationed in Coastguard headquarters to identify hostile planes and airships at the point they crossed over the coast. This system was found to be adequate and was rolled out across the whole of the UK. Within a year it became apparent that telephone congestion, duplication of reports from different sites large area overlaps and other concerns were causing huge delays and lag in the information flow, so in 1917 Major General Ashmore (then in charge of ‘LADA’) suggested changes to streamline tracking and reporting to make the system more efficient. This was known as the London Air Defence Area (LADA) and brought together all points of defence (coastal and inland posts, aerodromes, gun stations, balloon sites and emergency landing grounds) in and around the south and south east of London. 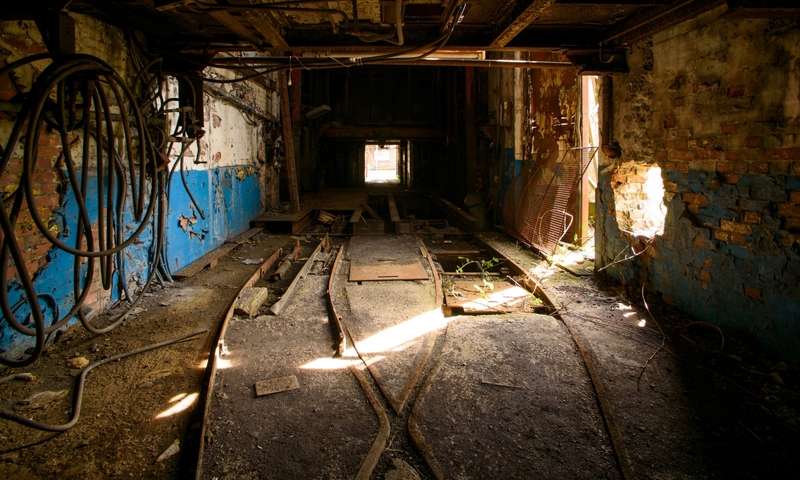 Each separate unit was now known as an ‘observer post’ and these were arranged in ‘clusters’ of 2 – 3 posts. Each cluster reported to one of the 26 sub-controls who then plotted sightings information on a situation map of their area before reporting to the Central Control situated at Horseguards in London. This new system made the flow of information much easier to control and to disseminate and reduced the amount of lag and duplicity in the system enormously. The LADA system continued up to the end of the War, but by 1920 had largely faded to obscurity due to the large reduction in military manpower after the war ended, despite Churchill (then Secretary of State for War) arguing at a War Office conference in February 1919 that the system should be kept as his opinion was that it was ‘essential to keep alive the intricate and specialised art of air defence’. By 1922, however, things were different and Prime Minister Lloyd George announced an increase in RAF and Defence budgets and established the Committee of Imperial Defence which issued a report that stated that a ‘highly organised system is essential for collection and distribution of information and intelligence regarding movement of hostile and friendly aircraft within the area of air operations’ and recommended establishment of an ‘observations system’. As a result of this report Major General Ashmore was appointed to a sub-committee chaired by General Romer to investigate the defence of the UK from the air and to oversee the formation of this ‘observations system’. The effect of this was in 1924 the ‘LADA’ scheme was essentially revived and experiments with Police Special Constables on Romney Marshes proved the system satisfactory and workable and so the first ‘Observer Corps Group’ was set up in Kent. 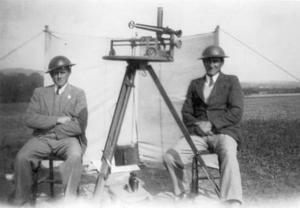 These early posts were very basic with little more than a canvas windbreak to shield the crew from errant weather, no uniforms (other than Special Constable armbands embroidered ‘Observer Corps’) were issued and just the most basic of observation equipment was supplied. Over the next few years this first group was quickly supplemented by more groups and observer posts in Sussex, parts of Surrey, Hampshire and Essex. 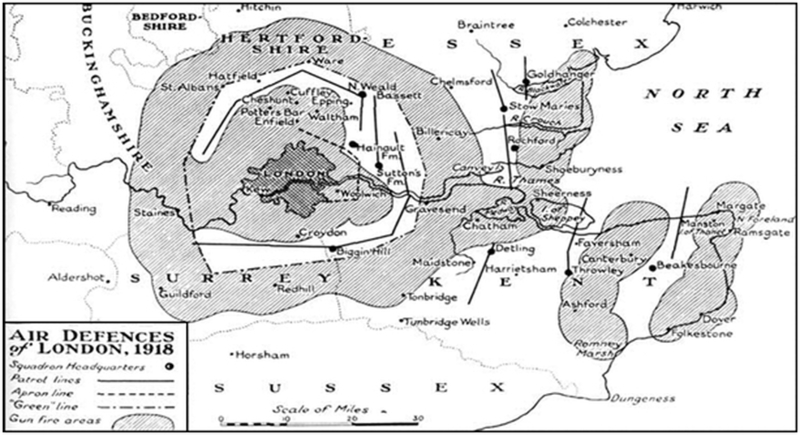 In 1928 control was handed from the Admiralty to the Air Ministry and expansion continued, albeit it at a slower pace, up into Suffolk and Norfolk and westwards towards Dorset. 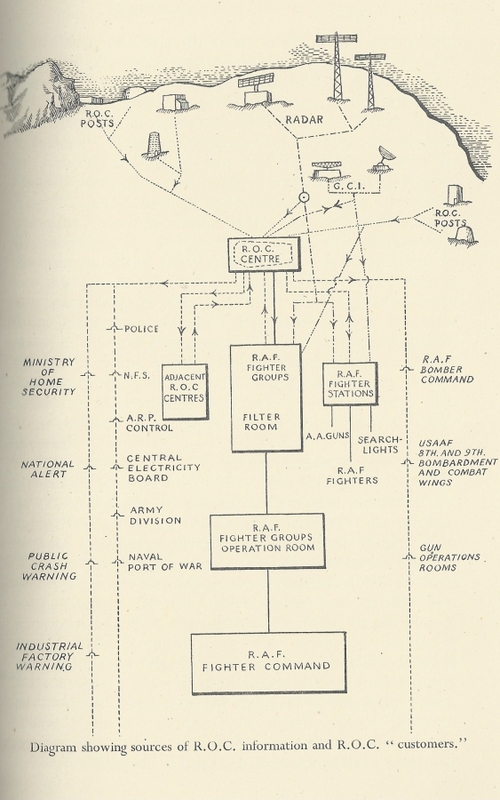 However, by 1935 when it became apparent that the situation in Europe was deteriorating and German air power was growing the Boyd committee (chaired by Air Commodore Boyd OBE MC AFC) produced a report detailing the Corps development so far and proposed a complete re-orientation of the air defence of the UK to meet this growing threat. The Boyd Committee recommended that these proposals be implemented by march 1939 – which proved fortuitous as War with Germany broke out a short six months later, a war in which the Observer Corps were to be a vital element in the Defence of the UK from Luftwaffe aggression.